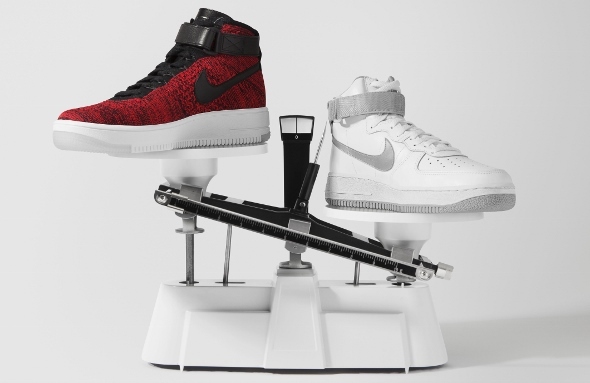 Available immediately at Sole What as well as Crossover Concept Store Sunway Pyramid (and most likely at selected Nike Stores as well) for RM 679, the new AF1 Ultra Flyknit is apparently the lightest AF1 to date as it weights half of the original AF1 model. In addition to the Flyknit-based top, the way the sole is made using injected unit rubber tooling and debossed lettering have also contribute to the shoes' lightweight nature. 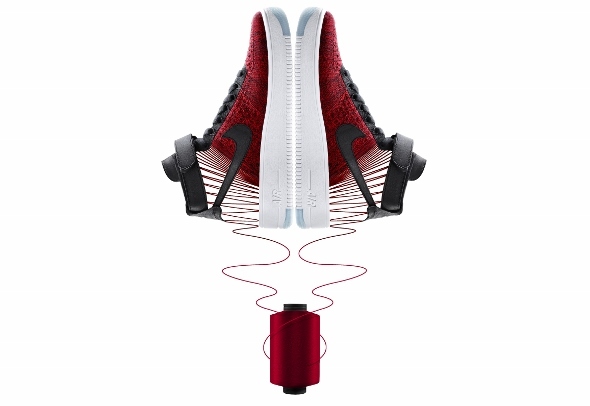 Not to forget, the AF1 Ultra Flyknit is also the first Flyknit-based shoes to feature leather Swoosh which is rather interesting.